Glymm Box May 2012 arrived on the same day as Topbox May 2012 did! 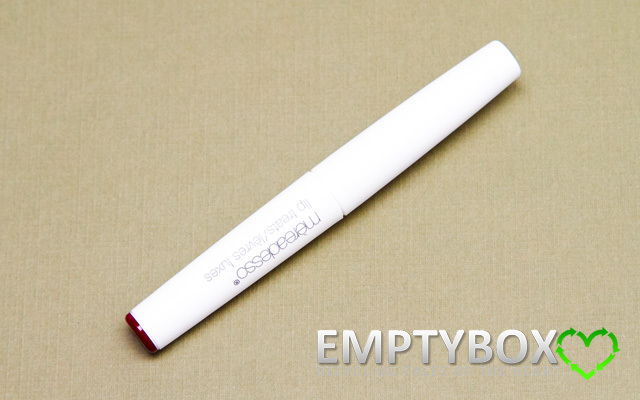 Normally Topbox is the 2nd box to arrive after Julep, so it's pretty good timing for Glymm, unless it's because Topbox slowed down this month. Either way, 2 surprises in one day, YAY! 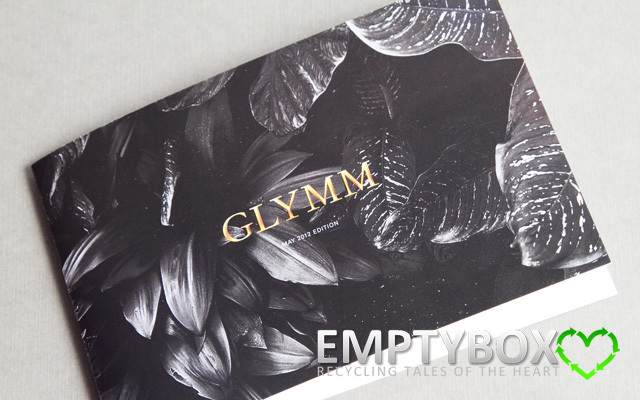 Glymm's delivery packaging changed this month. Whereas last month it was white cardboard with pink Glymm on it, for May, it was a white cardboard box with orange Glymm on it. 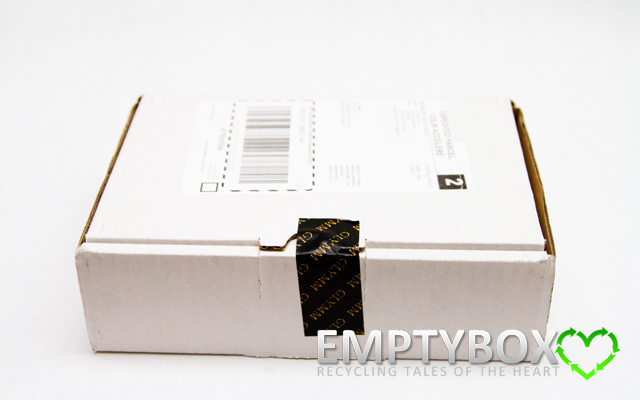 As well, usually there's a red FRAGILE sticker sealing the box and this month they used a black sticker with yellow Glymm on it to seal. I suppose this means the signature pink cardboard box is gone now, this is the second month in a row so I guess this new white cardboard box is here to stay. 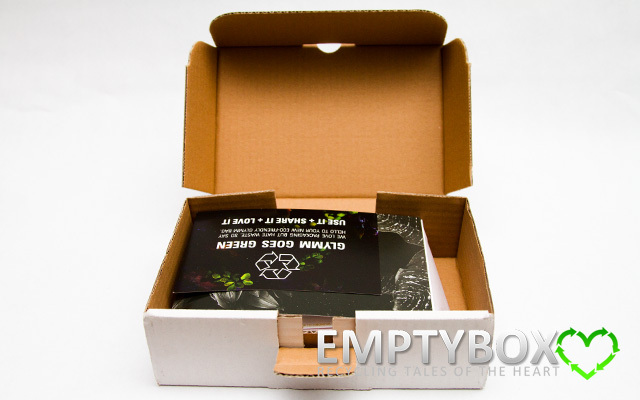 No more glossy pink rectangular Glymm box, wrapped in white Glymm ribbon to be found inside the delivery box, unless this is just for the month of May only. We'll just have to wait and see until next month whether it's here to stay or not. 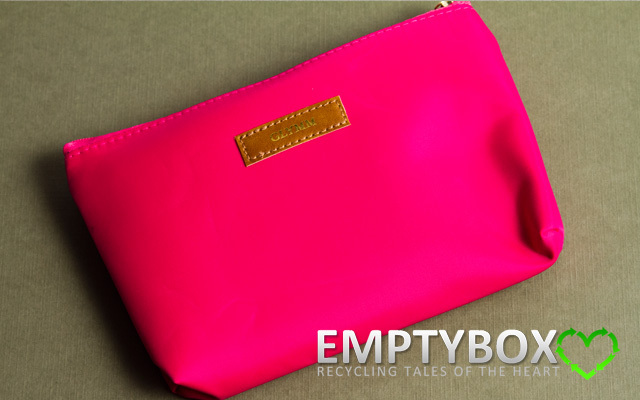 Everything is contained inside a hot pink Glymm nylon pouch/cosmetic bag. 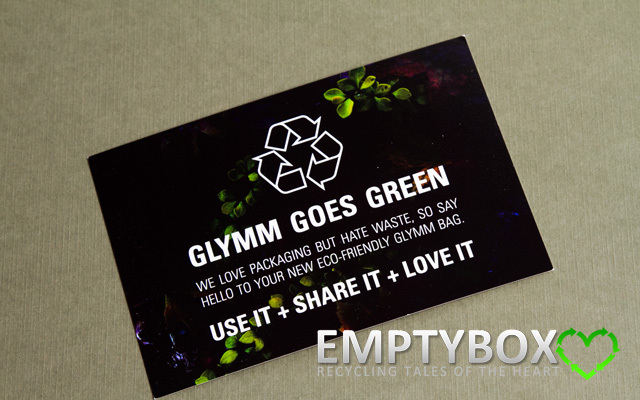 While I always wondered whether Glymm's packaging will change, this is much more than I imagined. 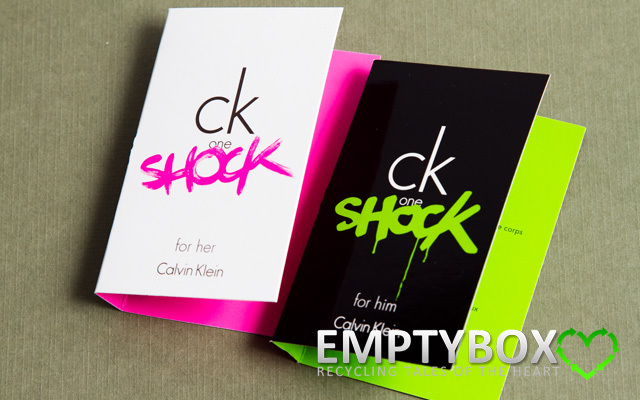 I was thinking more along the lines of different colour tissue paper, ribbon or crinkled paper strips. 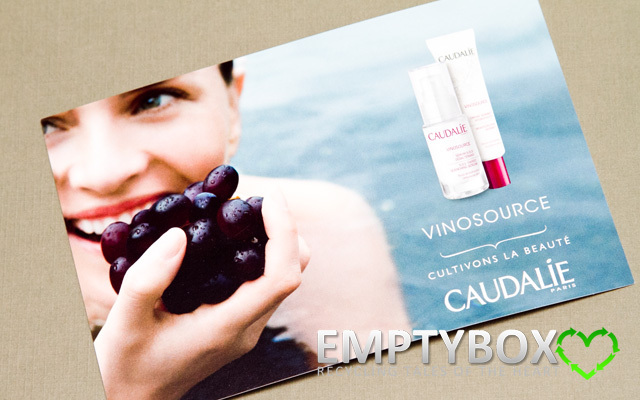 Caudalie advertising/promotion card - With the purchase of 2 Vinosource products receive a Caudalie Lip Balm valued at $12. 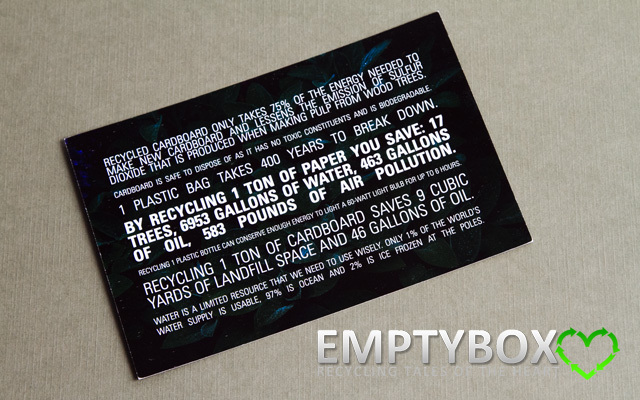 Valid from May 21st to June 4th, 2012. While supplies last. 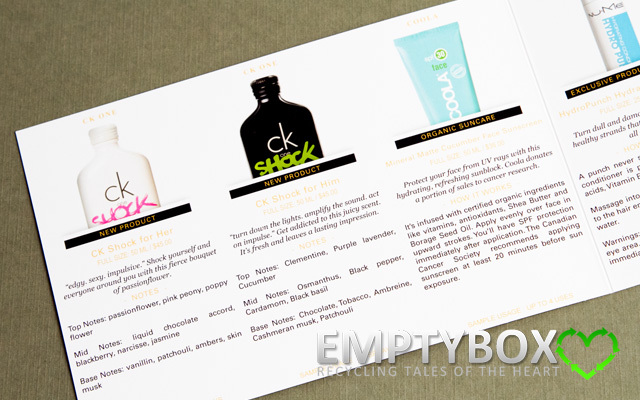 The samples for Glymm's May box was a good mix. 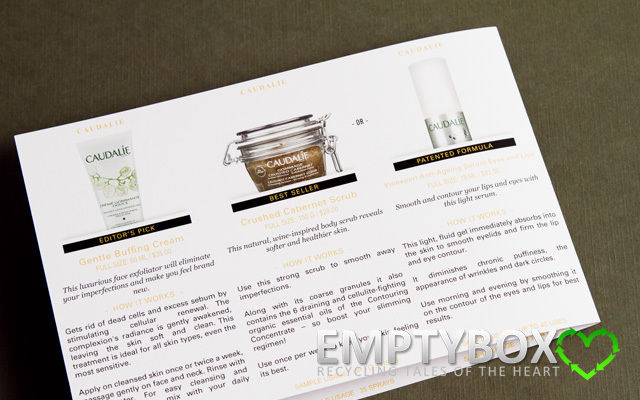 Perfume, hair, skin care and a bit of makeup. 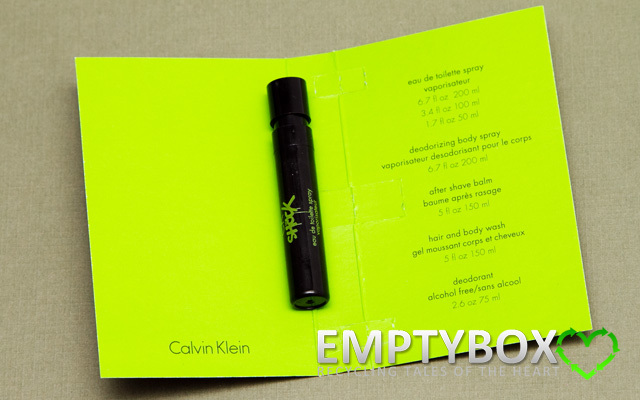 It's nice that the perfume samples included had one for him and her. It gives Conner a chance to get a little something too. 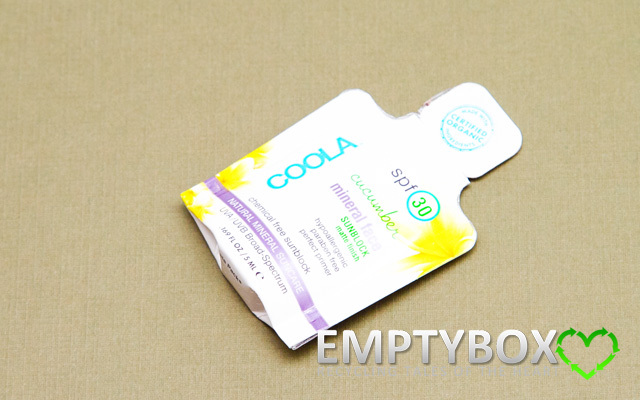 The Coola sunscreen is good for the summer weather, though I haven't heard of the brand so we'll see how it is. 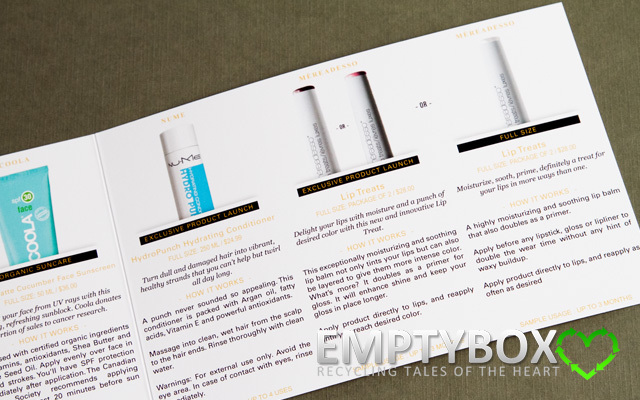 NUME is a hair brand where Glymm has included a hair extension from them in their March 2012 box. Too bad there's no shampoo to go with the conditioner, though we should be thankful for whatever we get. 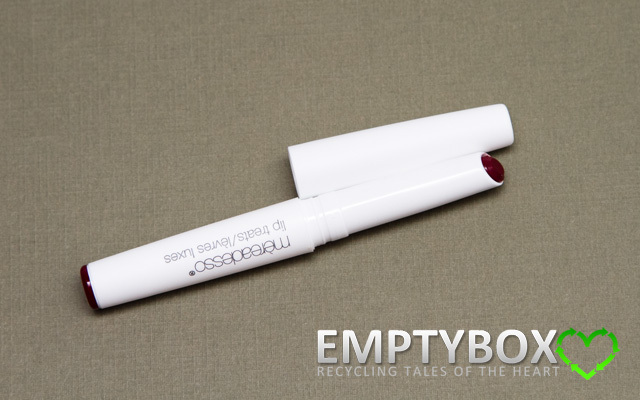 The Mereadesso Lip Treats is the full size item included for May, though the colour is a bit darker than I prefer. 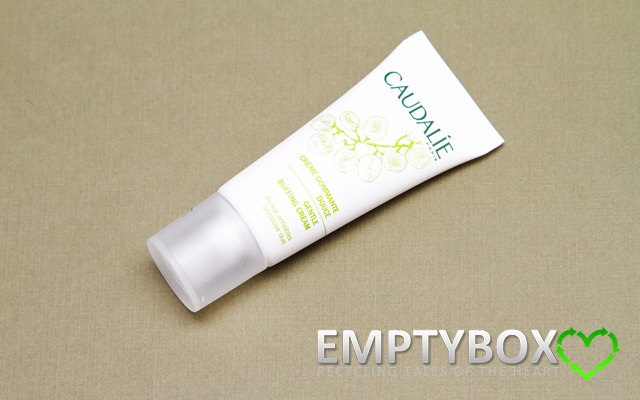 Caudalie is a great brand, I need an exfoliator so I'm glad I could try the buffing cream. 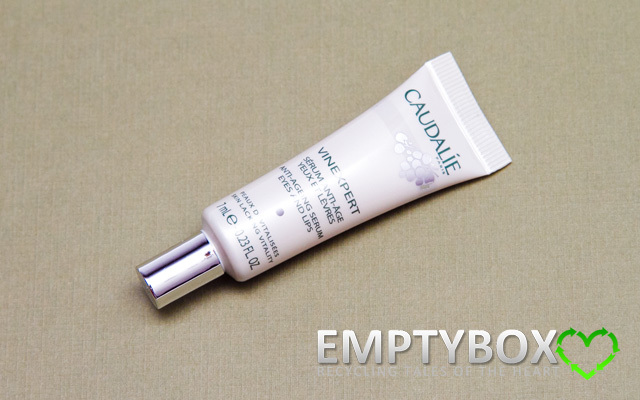 Unfortunately, can't say the same for the anti-aging serum since I'm not too concerned about it right now. Glymm seems to have gone through quite a bit of change this year. No more Glymm Sweet jar, changing delivery box and now no more pink Glymm box. 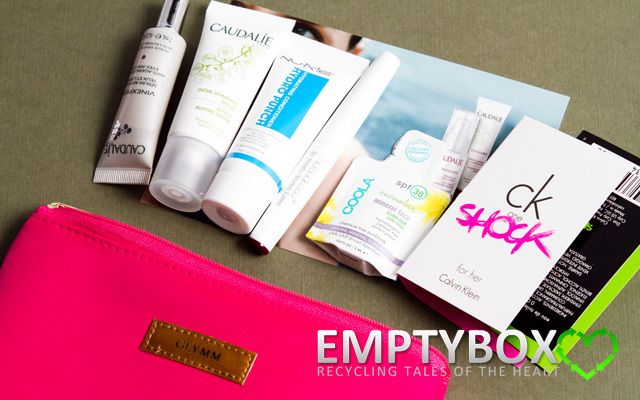 While the Glymm pouch/bag is practical and usable, I just have so many of these bags already and if I had to choose a cosmetic bag to use, I prefer the Julep makeup bag since it feels quite sturdy and has elasticize holders to put travel size brushes too. 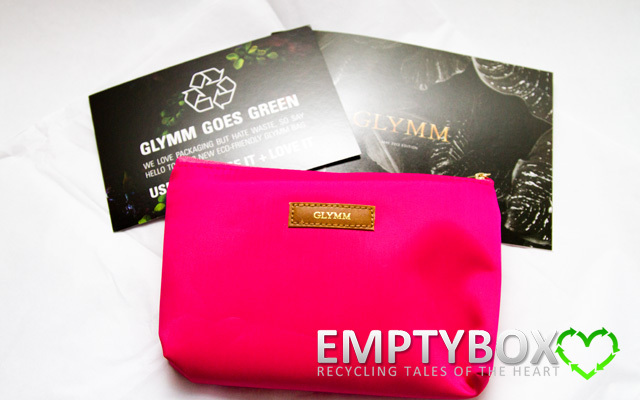 As well, since the samples are contained within the Glymm bag, which isn't very large, I'm wondering whether this will limit the size of the samples we receive. Thanks! Yours is pretty similar too. I wouldn't have minded getting yours or mine. How's the liner working out? 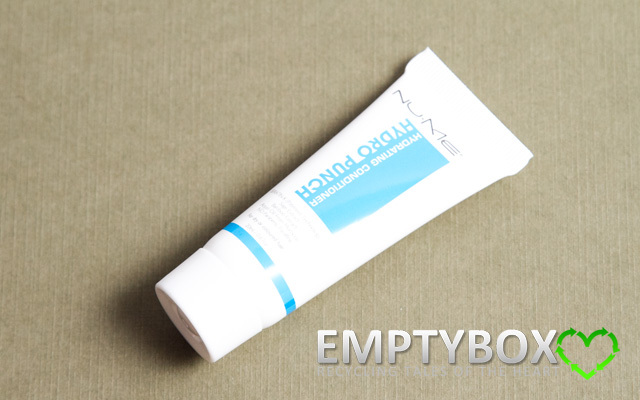 Do you like their new packaging?